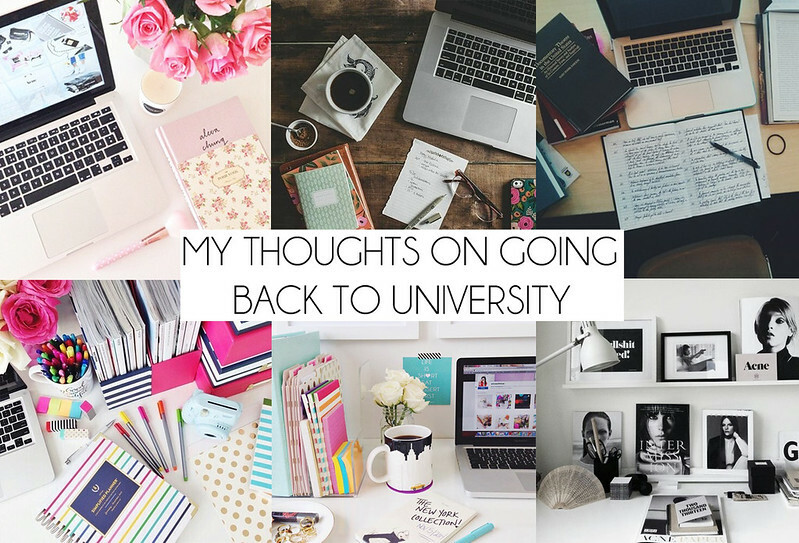 This is a great post, and I know how you feel - I'm at university at the moment and loving it, even though it's so stressful! 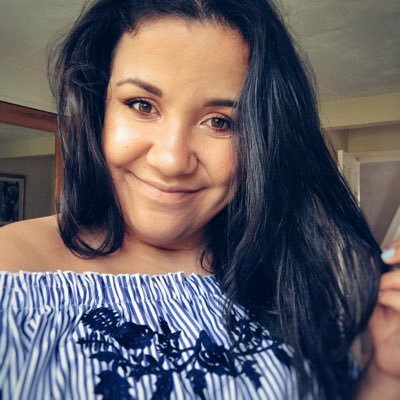 But I have been in some tough situations, and those situations have made me realise that it is OK for me to just be myself. I don't apologise for who I am and I don't feel the need to justify myself anymore. Love this post! The tip about the library is especially helpful, I practically live in there during my 2nd year!